Gerani is produced from the local varieties of “Maratheftiko” (90%) and “Ofthalmo” (10%). 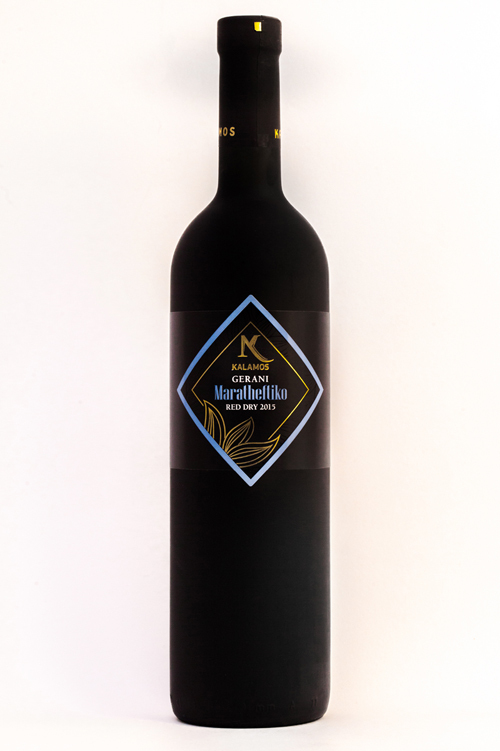 It is a full body dry red wine that is strong in tannins and rich in aromas. Aged in wooden French barrels for twelve months, it has a softer tannins and more complex aromas. Its strong flavor and aromas of raspberry and black pepper make it the perfect accompaniment for red meat, game and selected cheeses and has won many awards. Best served at 18 C.